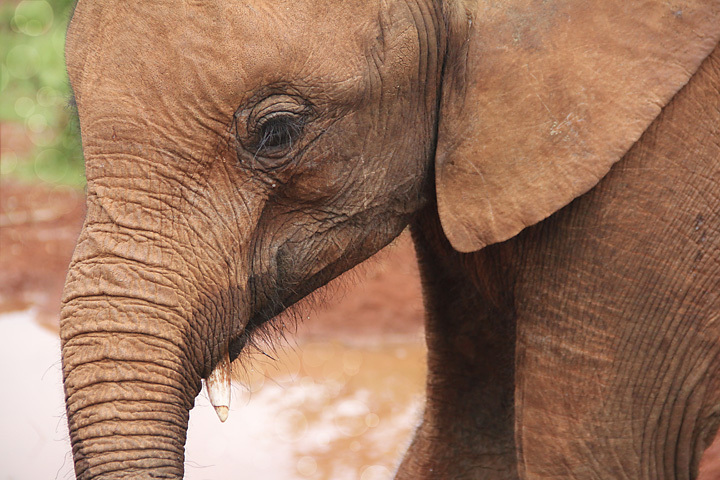 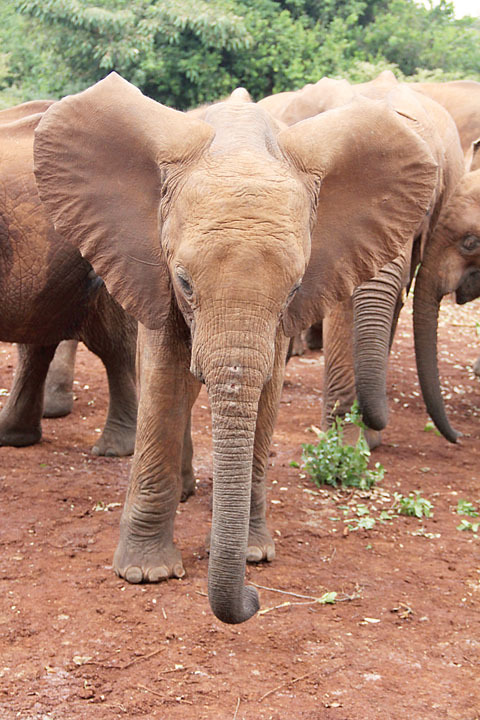 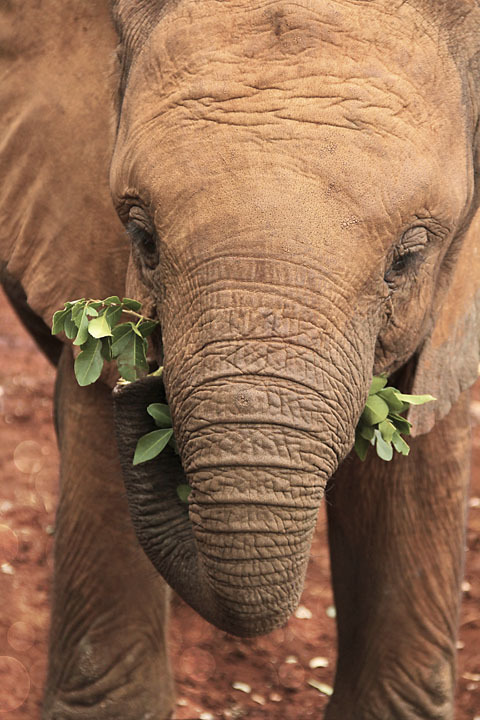 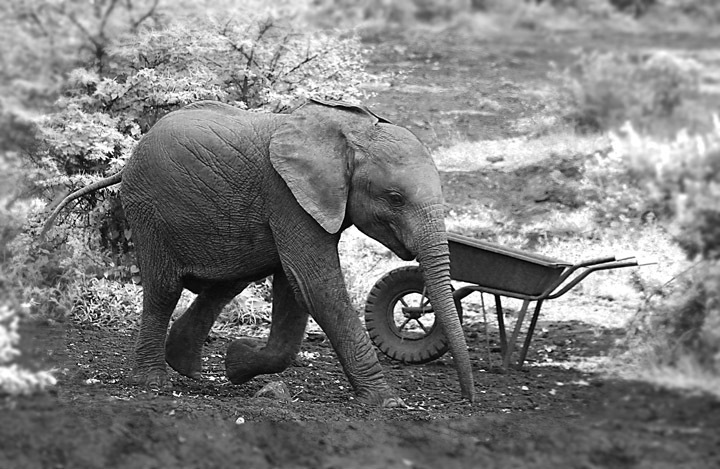 In Kenya, about 20km off Nairobi, we visited an elephant orphanage, and a nursery for the wild elephants. 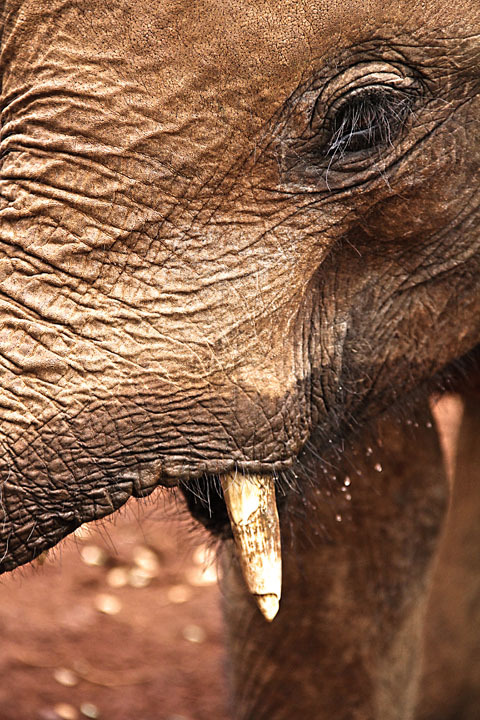 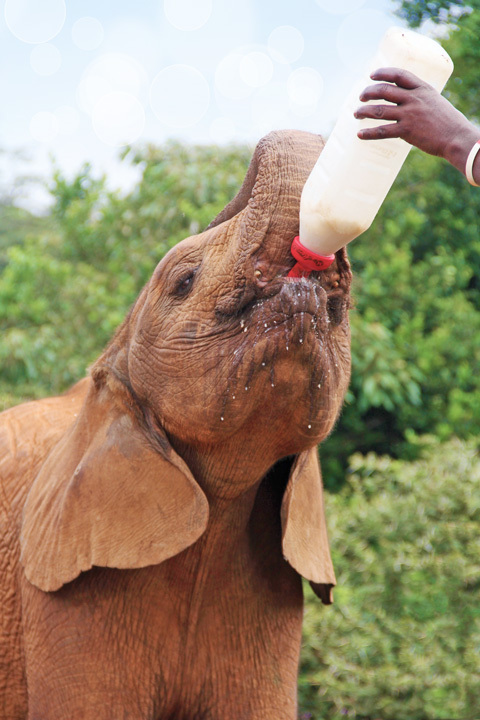 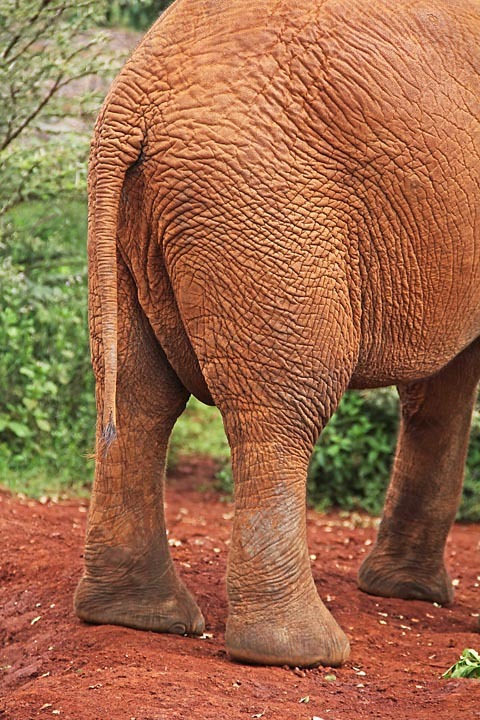 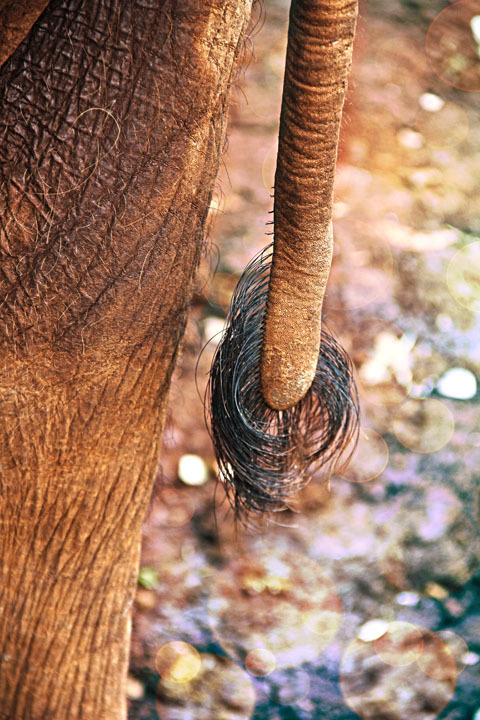 Nairobi’s elephant orphanage is located in Nairobi National Park and can be reached over Magadi Road. 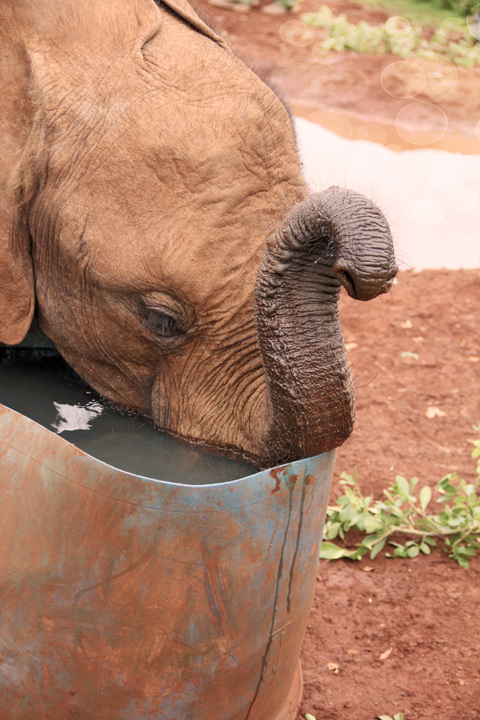 Under the keepers care elephant babies are raised here, who have lost their parents due to poaching or other circumstances. 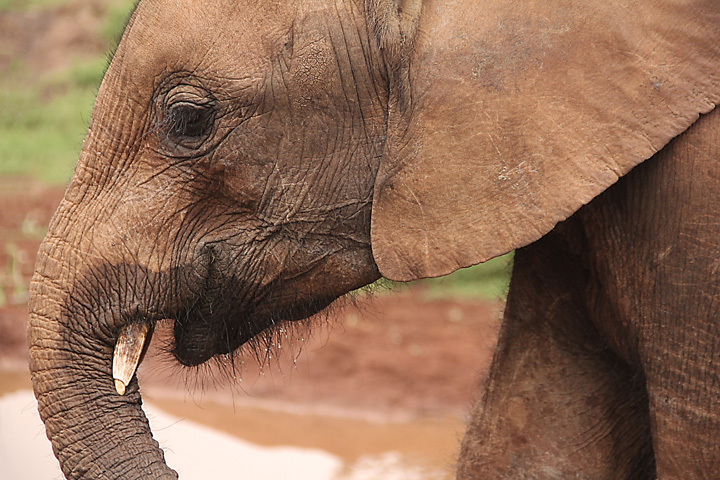 We saw the elephant orphans playing while elephant keepers fed them and give us a speech about the animals. 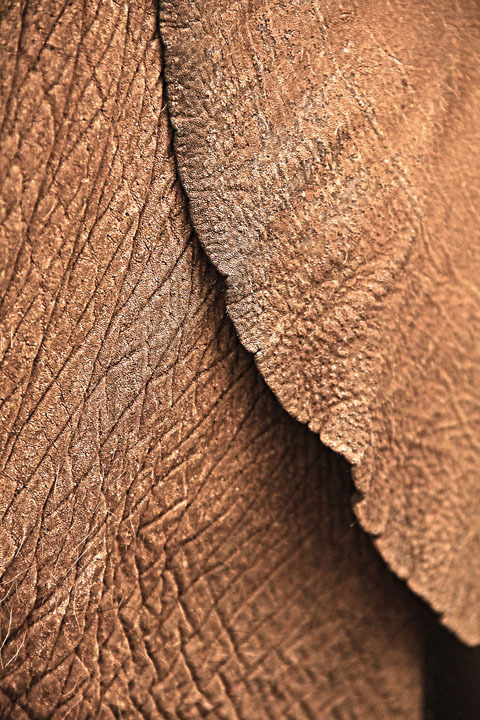 First time in my life, I had an opportunity to learns about, visually study the elephant babies and make so many close up shots.